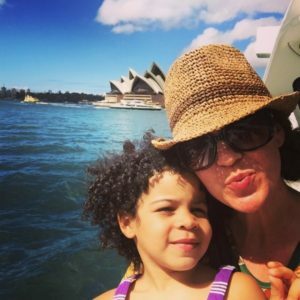 By Bethany M. Edwards, Biracial Bookworms – “Boys are strong, confident, and leaders…while girls are weak, incompetent, and who should be quiet and follow”. As young as 10 years old, this universal and devastating myth is being integrated into schools, into families, and into children’s books. These kinds of widespread and damaging gender stereotypes are having profound lifelong effects. Today, I have asked four of my favorite female authors an important question. The question today: why they write about strong diverse females who are, in fact, strong, confident leaders. These amazing female authors have written best selling children’s books that have captured the hearts of millions of children. These award-winning favorites are books you may have read aloud countless times. These mighty superhero girls are on the shelves of libraries and classrooms around the world. These women fiercely believe in writing about strong females of color in picture books. All girls, and especially girls of color, are fighting for their basic human right to an education. When a girl picks up a book to learn to read, she should see herself reflected in that book. Below, these amazing female authors tell us exactly why writing about these girls mean so much to them. They give us their reasons for continuing to smash the stereotypes of girls in children’s literature. They are children’s book activists in their own right. 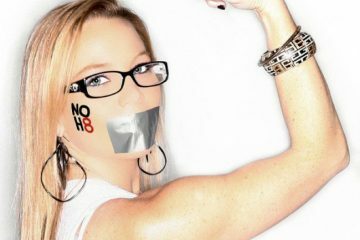 Today, we are going to celebrate these female authors taking a stand. 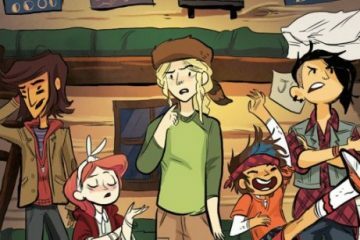 Children’s literature is a much-needed arena for fighting for gender as well as racial equality. Kelly DiPucchio is the award-winning author of several children’s books, thousands of To-Do lists, and a few recipe cards. 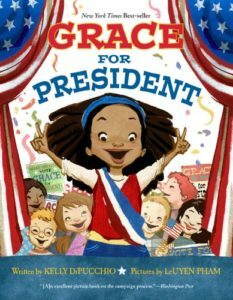 Two of her books, Grace For President and The Sandwich Swap were New York Times bestsellers. Like most kids who grew up in the 1970’s, Kelly had a pet goat and bought all her clothes from the Sears catalog. Like most teenagers who grew up in the 1980’s, Kelly had really big glasses and feathered hair. Below is my daughter featured on A Mighty Girl dressed as Grace for Halloween. She is standing in front of the White House and ready to smash the patriarchy. “My main motivation in writing Lola/Lulu was to have a lead girl protagonist. While there are some picture books starring girls, of course, I find many stories have lead boy characters; many appear to opt out of the gender debate by having animals. However, we all know that readers assume animals are male – and white. “Many stories which feature girls have them either as a princess or rejecting being a princess… I wanted to have a story where a little girl is a star for no reason other than she is. Anna McQuinn and her most recent award-winning Lulu Series have been translated into over 10 languages. She has received global recognition for her 25 children’s books. 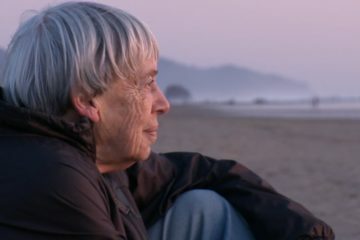 She herself is a voracious reader (as many as 5 novels a week). Anna continues to impact the lives of so many children through her workshops and courses in schools and libraries. 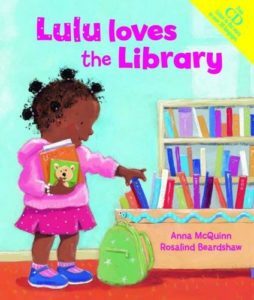 Be sure to check out her 10 Commandments of Inclusive Children’s Bookshelves. “One of the things I want to be doing in my writing is to create an understanding that others don’t have to be ‘The Other’. I’m not saying it’s an easy understanding to foster. We all face the challenge of accepting people who are, in fact, different from us. Debbie Levy was rejected 199 times before her first book was published. 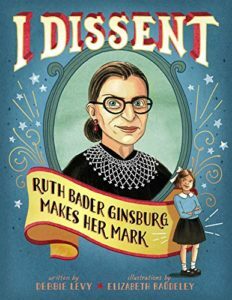 Now her most recent book I Dissent: Ruth Bader Ginsburg Makes Her Mark made the New York Times Best Seller list. Besides writing, Debbie loves to swim, bowl duckpins, and tramp around the woods near the Chesapeake Bay. And, of course, she loves to read. 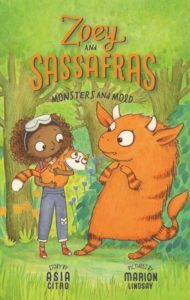 “When I first started work on my Zoey and Sassafras chapter book series, I visited our local library’s chapter book section. I was appalled to see that literally, every series on the shelf featured a main/lead character that was white. Asia Citro loved school so much that she stuck around through 18th grade to get her Master’s in Science Education. After years of teaching science to kids, she decided to stay home full-time after the birth of her daughter. When her son was born, she got a little stir-crazy and with the encouragement of friends created a blog called Fun at Home with Kids. From there Asia discovered that she loved writing and creating so much that she just went ahead and wrote seven books. 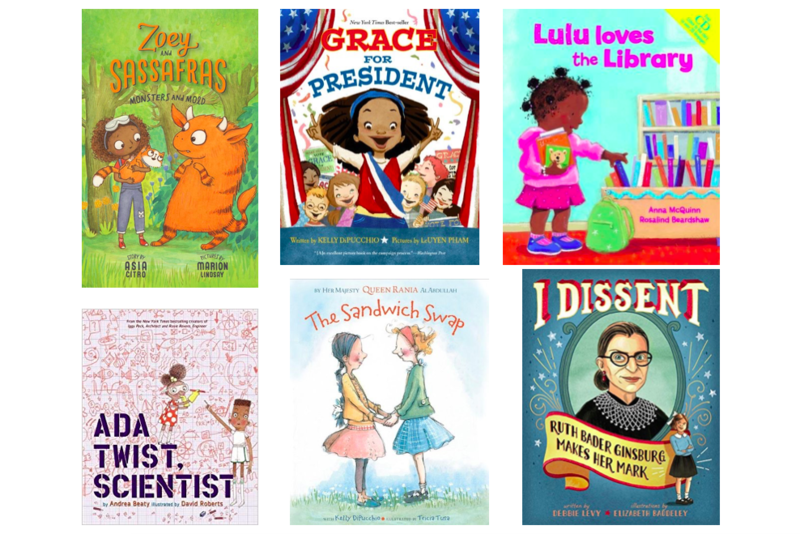 If you are looking for even more #girlpower to add to your bookshelves, read on for 50 Diverse Books for Strong Girls (Book recommendations from these top female authors as well as many others for ages 4-12). You may also enjoy Top 5 Feminist Dads and Daughters in Picture Books (also featuring Kelly DiPucchio’s newest book for infants: Littles: And How They Grow). 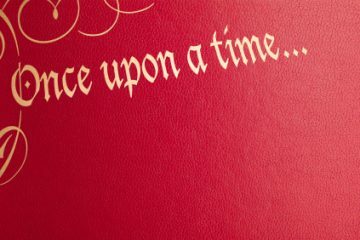 Lastly, I would be remiss to let you as adults off the (reading) hook! Check out my Top 5 books for Raising Strong Girls and model wonderful reading habits as you raise your own readers. 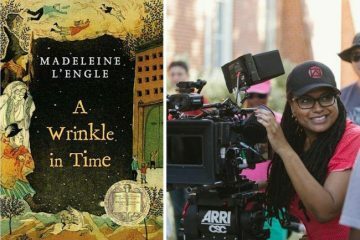 This post originally appeared on Biracial Bookworms and is republished here with the express permission of the author. Bethany Edwards is an elementary educator and reading specialist. 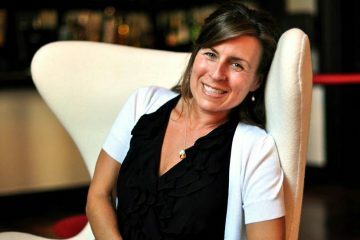 She has taught in the U.S. as well as international schools in 5 different countries. Her goal is to encourage diverse representation in teaching literacy skills. She is a children’s book activist fighting for girls around the world to have equal access to an education. 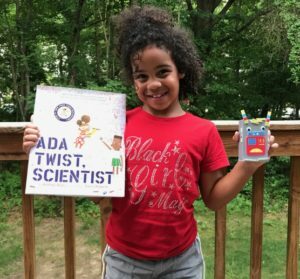 Her website – Biracial Bookworms – is full of resources to empower and arm families/ teachers with tools to teach children to read. She also promotes global citizenship through reading diverse books, traveling, and learning multiple languages!